Ana Zuric is a ten-year old girl growing up in the city of Zagreb, Croatia. She goes to school, plays football with the boys, and is free to ride her bike through the city streets with her best friend. The summer of 1991 is not spent by the sea in the usual way but instead Ana watches her country fall apart as civil war breaks out across Yugoslavia. Ana and everyone she knows start getting used rations, air raid sirens and road blocks. 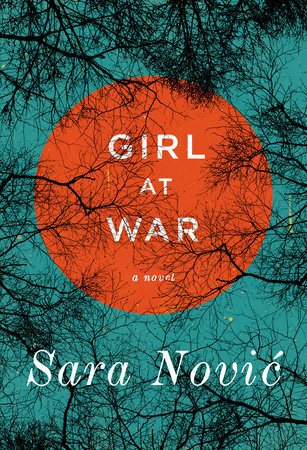 Author Sara Novic is skillfull in writing from the perspective of a child in this point in Ana' life; overhearing tense conversations between adults, not quite knowing what to be afraid about, war slowly stealing the freedom she took for granted. War later steals even more from Ana. After suffering a devestating loss and after escaping Croatia she is raised in America along with her baby sister. Although her foster parents are caring, Ana realises the people she's surrounded with are incapable of understanding what she's gone through. She grows up mostly concealing her past and only returns to Zagreb a decade after leaving. Girl At War is a highly readable debut novel about war, coming of age and dealing with a tormented past. A sprawling coming-of-age odyssey which chronicles the life Calliope Stephaniedes, or Cal who “was born twice: first, as a baby girl...in January of 1960; and then again, as a teenage boy...in August of 1974". 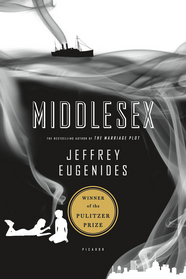 The story tells us of Cal’s origins in war torn Turkey in 1922 when her grandparents consummated their forbidden love, of her average childhood growing up as a Greek-American in suburban America, and then as she becomes he in the 1970’s as he lives through a more difficult than most coming- of-age experience as he struggles to find understanding and acceptance on his path to adulthood. This is a beautifully written and atmospheric tale that gracefully navigates the awkwardness of the coming-of-age experience as well as the rarely written about topics of Hermaphroditism and gender identity, and is an utterly engaging roller coaster of emotions. It's a definite commitment but well worth the time. 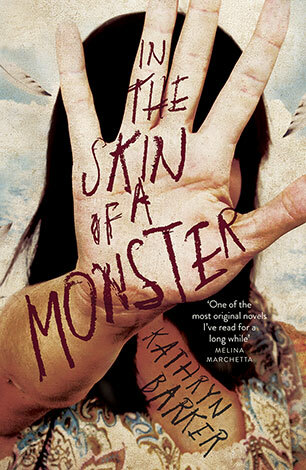 ‘In the skin of a monster’ is the first novel by Kathryn Barker. 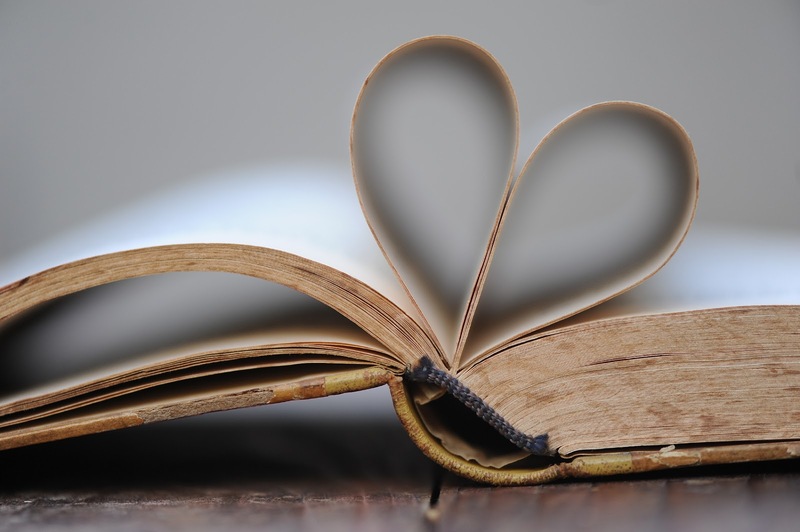 It is classified as a Young Adult read and crosses genres of Real life, Fantasy and Mystery. A truly original piece of work, which although at times a little confusing, leaves the reader eager to discover what happens next. The story is set in outback Australia, and begins with the reality and tragedy of a school shooting, but then takes the reader into a surreal landscape of dreams and nightmares. Quite an amazing book, unlike anything I have read before and an experience I greatly enjoyed. 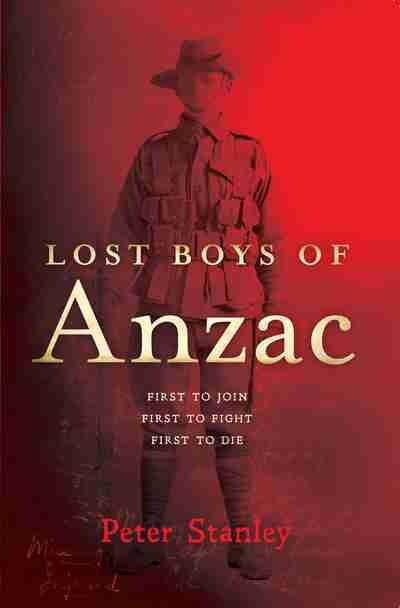 Lost boys of Anzac / Peter Stanley. When I met the author of this book a few months ago I almost hugged him I was so moved by this wonderful book. In it Peter Stanley draws attention to the fact that although we all dutifully get up before dawn every Anzac Day to remember the dead, so few of us can name a single soldier who died on 25 April 1915. Stanley looks in detail at the 101 men who were the first to die on that first Anzac Day. 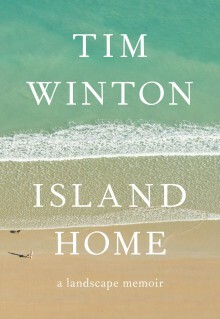 Tim Winton's non-fiction is as beautifully crafted as the prose of his much-loved novels. Island Home's blend of memoir and passionate commentary on the environment make for a compelling argument that the Australian culture and character is deeply connected to the vastness and diversity of the Australian landscape. Winton has the writer's gift of paying attention to all around him, absorbing it's meaning and then brilliantly recreating the experience in the reader's mind. His memories of growing up along the coastal fringe of Western Australia, the secret caves and coves, the reefs, the discovery of the addictive power of surfing, and the adventure to be found in the bush at the fringes of new settlements all make for the perfect read for the Aussie summer holidays.